One of the biggest liability exposures hardware retailers face is slip-and-fall litigation. When spring and summer roll around, customers looking to tackle home projects flock to stores. During the colder months, icy and wet conditions make walking paths and surfaces both inside and outside of retail spaces more dangerous to traverse. Regardless of the season, additional factors like increased foot traffic and wet weather can lead to more slip-and-fall incidents. Piled-up snow or increased inventory can mean obstructed pathways, and an increase in customers can mean tighter spaces to walk through. In your parking lot, a hurried customer looking to beat the rush can trip on a pothole or crack in the pavement. With so many variables at play, how do you reduce the number of accidents and your liability exposure? It takes a proactive approach to risk management. 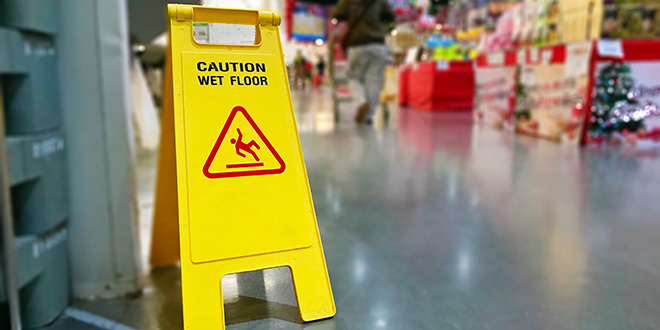 This is especially important as more and more states are requiring retailers affected by a slip-and-fall accident to demonstrate they have taken “reasonable care” to protect the safety of customers. 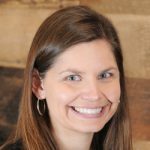 The loss control experts at Pennsylvania Lumbermens Mutual Insurance Company can help you understand how to improve safety on your property and mitigate liability exposures—before an accident occurs. We collaborate with you to create the strategies, programs and plans you need to reduce your losses and maintain a safe business. When it comes to retail, more customers should be good for business—not a hazard. We want to help you keep it that way. Visit our website to access our on-demand loss control resources. Get a quote for insurance coverage by calling us at 800-752-1895. Previous: Is There a ‘Season’ for Toilet Plunger Sales?